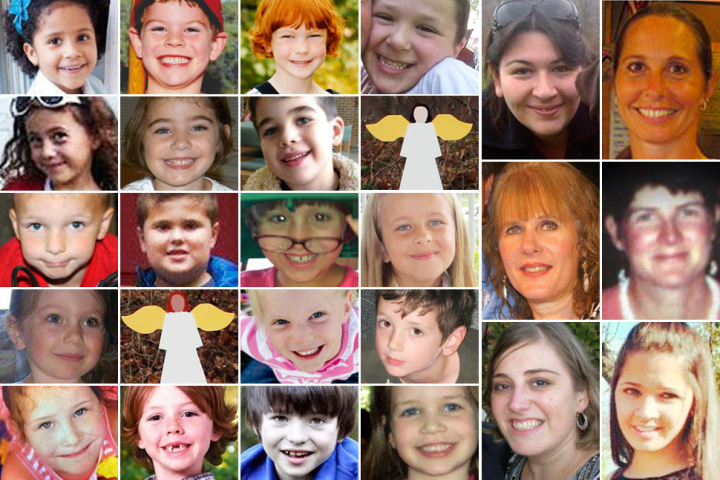 » #What2Preach In the Aftermath of the Sandy Hook Massacre: A Tweet Chat The Rev. Wil Gafney, Ph.D. This entry was posted on 19 December 2012. 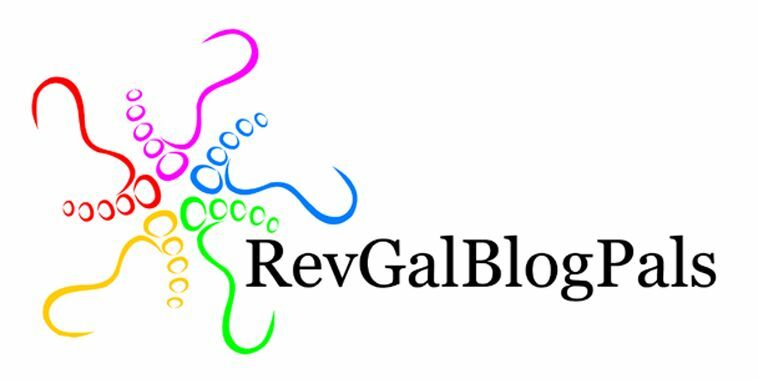 It was filed under blog, preaching.